Samsung will announce its new Galaxy S10 smartphones later this month, one of those will be the Samsung Galaxy S10 Plus. According to a recent report there will be a limited edition versions of the Galaxy S10 Plus which will come with 12GB of RAM and 1TB of storage. The handset will also come with either a Samsung Exynos 9820 processor or a Qualcomm Snapdragon 855 processor depending on the region. 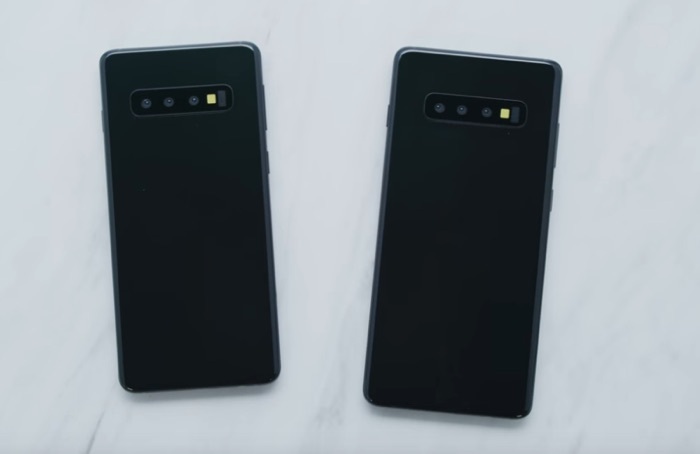 As yet there are no details on exactly how much this limited edition version of the Samsung Galaxy S10 Plus will cost, although some rumors have suggested that it could possibly cost as much as $1500. The limited edition Samsung Galaxy S10 Plus is rumored to go on sale on the 15th of March 2019. Samsung are holding a press conference in San Francisco later this month where they will make the new Galaxy S10 smartphone official, the event will take place on the 20th of February.